This very handsome boy is on loan to us for a short time. Ocelot will enable us to bring in some new bloodlines while our upcoming male is maturing. Thank you so much to Jessica Nervo of SimplyBengals for this opportunity! 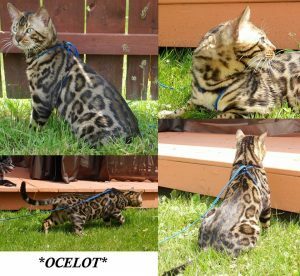 Ocelot is a very large brown rosetted male with a super sweet personality. Ocelot carries for melanistic, seal lynx point (snow) and can also produce silver when paired with our silver girls. So excited to see his babies in the Fall of 2017!! If you would like to receive updates on Ocelot’s kittens or any of our other kittens, please sign up to be added to our newsletter and notification list. If you have any questions please feel free to contact us. 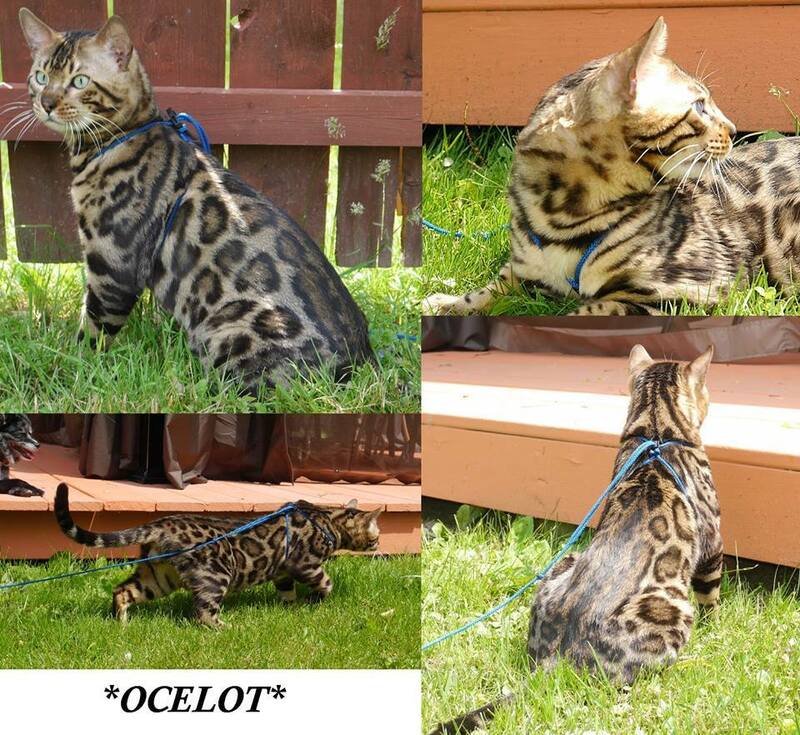 This entry was posted in Reference Studs and tagged bengal stud, brown rosetted, Ocelot. Bookmark the permalink.